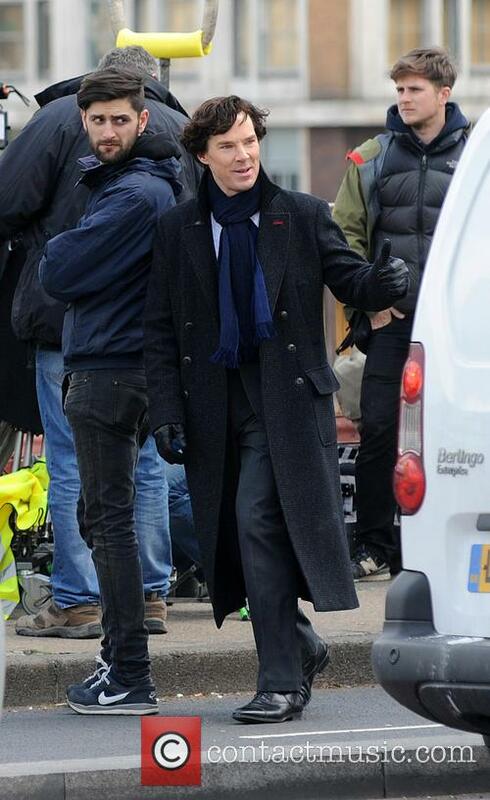 It's set to air on BBC One later this year. 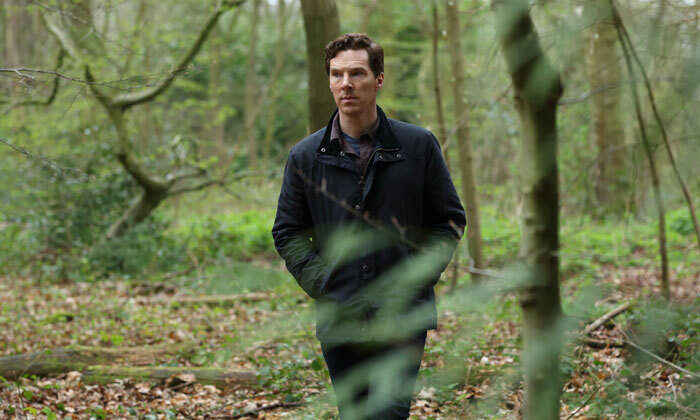 Benedict Cumberbatch is set to star in the gruelling BBC One drama 'The Child in Time' opposite Kelly Macdonald, which follows a writer of children's books who is faced with the worst time of his life when his young daughter goes missing during a shopping trip. Based on the 1987 dystopian novel of the same name by Ian McEwan (which won the Whitbread Novel Award in the year of its release), the actor plays an author named Stephen Lewis who is the sole carer of his 3-year-old daughter Kate, whose mother is his estranged wife Julie (played by Kelly Macdonald). When she goes missing in a supermarket, his whole world is turned upside just like any parent's would be - but things get strange when he starts to experience unexplained events occurring. 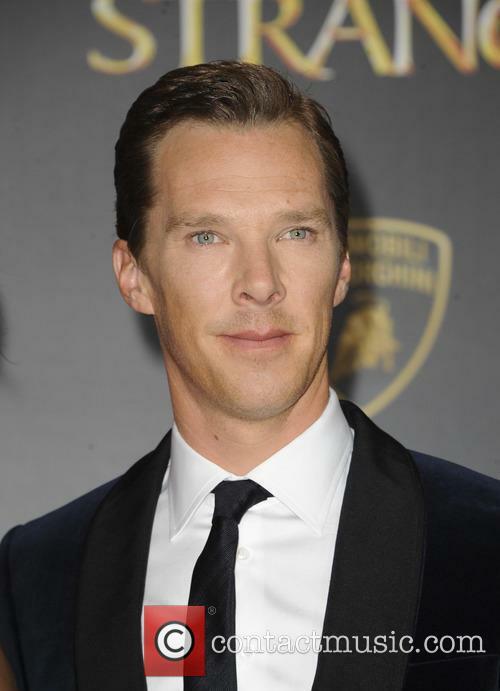 Continue reading: What Has Benedict Cumberbatch Named His Second Son? 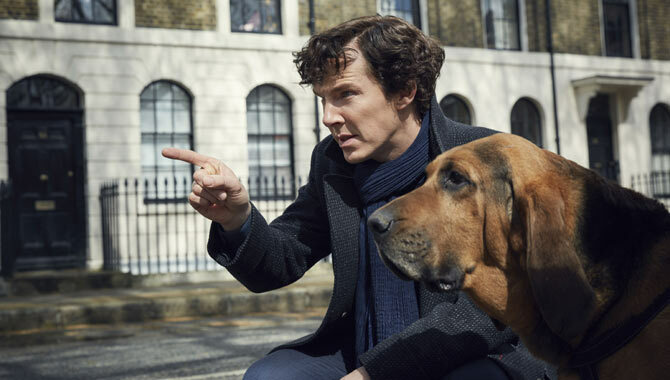 Here's a look at some of Benedict Cumberbatch's greatest movie roles. 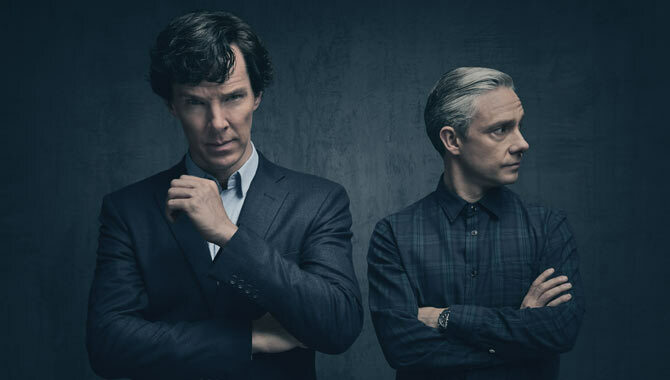 Benedict Cumberbatch is set to return in a new series of 'Sherlock' soon, but that's just the tip of the iceberg compared to what he's got coming up. 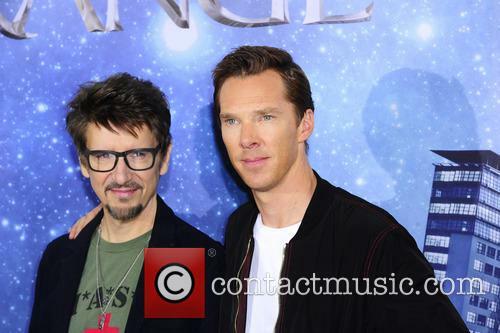 He will reprise his Doctor Strange role in both 'Thor: Ragnarok' and 'Avengers: Infinity War', before playing Shere Khan in a new adaptation of 'Jungle Book' and voicing the Grinch in 2018's 'How the Grinch Stole Christmas'.